Official website of MOLIAE that is the production by Ms. Nichel Anderson from her book: "Mitsrayim: A Memoir" that was produced into a theatrical creation of a stage play "Moments of Love In Ancient Egypt" (MOLIAE}, in a short film and webisodes. 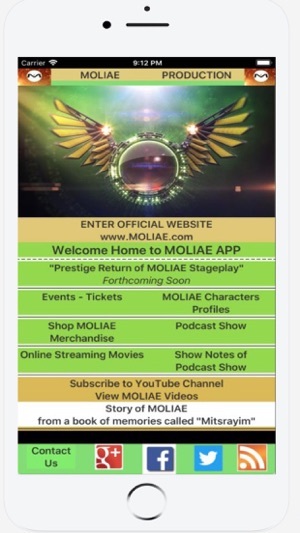 The MOLIAE app provides access to the production main events, releases of any new productions initiatives, return of stage plays, audio books, interviews, characters profile storyline of MOLIAE epic story. 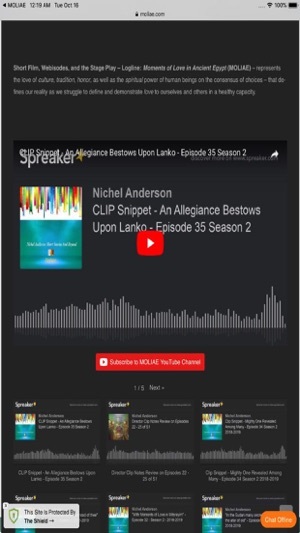 MOLIAE app provides access to the production relating to events, character profiles, tickets to future events, the podcast show notes to "Nichel Anderson Short Stories And Beyond", the RSS feed, online streaming of Nichel Anderson indie films and webisodes, cast members, Shop MOLIAE featuring the brand hoodie. 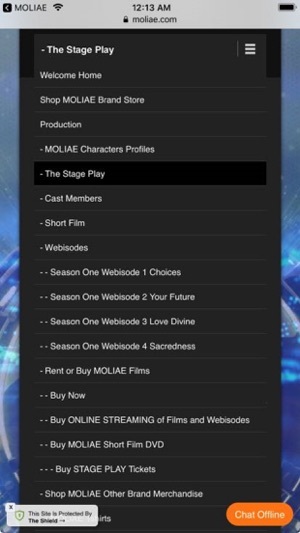 MOLIAE YouTube channel featuring videos and social platforms Google+ and Facebook. 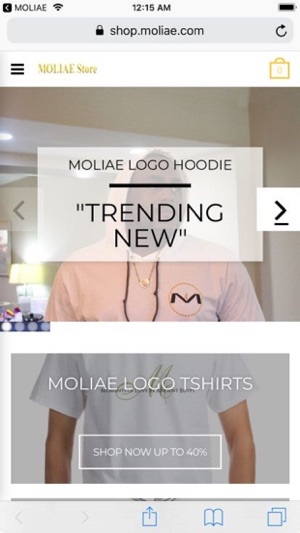 The app provides a central source connected to the official MOLIAE website as the production continues to evolve forward into other avenues in increasing the fan base. 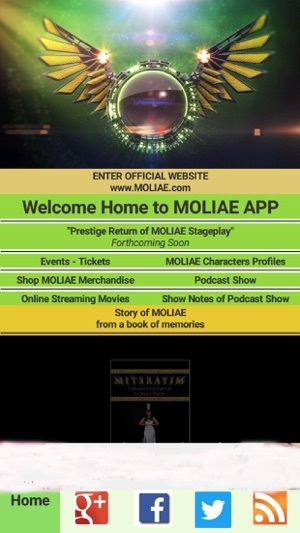 It is a great away to get and stay connected with all of MOLIAE many aspects and productions related conducted in one app.